My two kasambahays left two months ago, I only have one nanny left to help me around the house. The cooking task was left on me so I have been cooking everyday. Summer Heat + Heat of the Stove. The result?! RED, ITCHY SKIN!!! 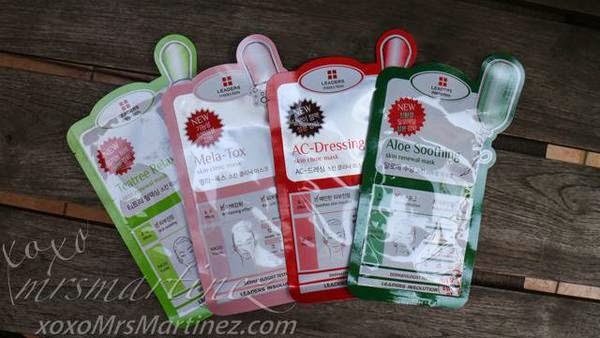 Thank goodness Leaders Insolution Philippines has been sending facial masks for the last two months. For the month of April, I received 4 pieces of Leaders' fast-selling Coconut Bio Masks. To give you a brief background on the company, Leaders Cosmetics is a professional cosmeceutical brand found in 2004 by leading dermatologists from Korea's Seoul National University. The brand's mission is to bring out the inner confidence in women through beautiful skin. 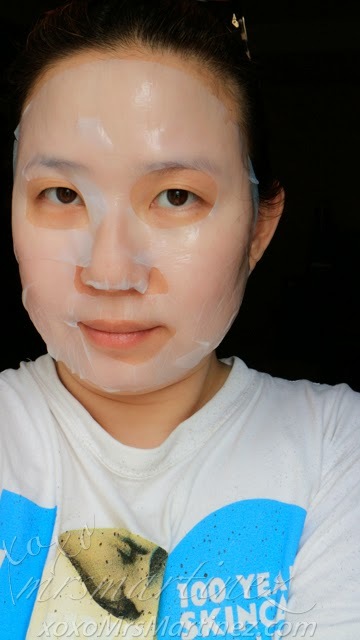 My shocking no makeup look haha Anyway, among the four variants, I decided to use Coconut Bio Mask with Broccoli first for its calming properties. Broccoli is rich in antioxidants such as vitamins C and E. Vitamin C stimulates collagen production and keeps your skin healthy. 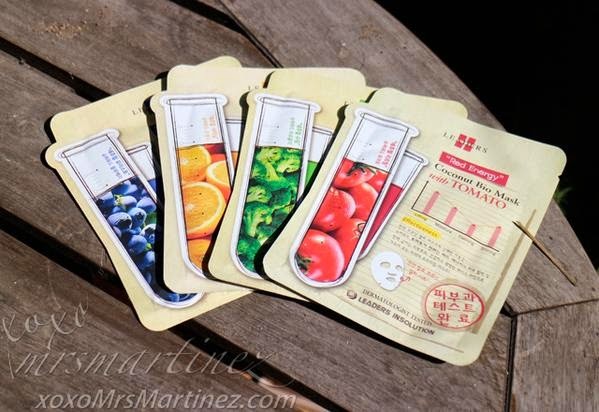 Prior to mask application, I could not go out for days because my face was so red! 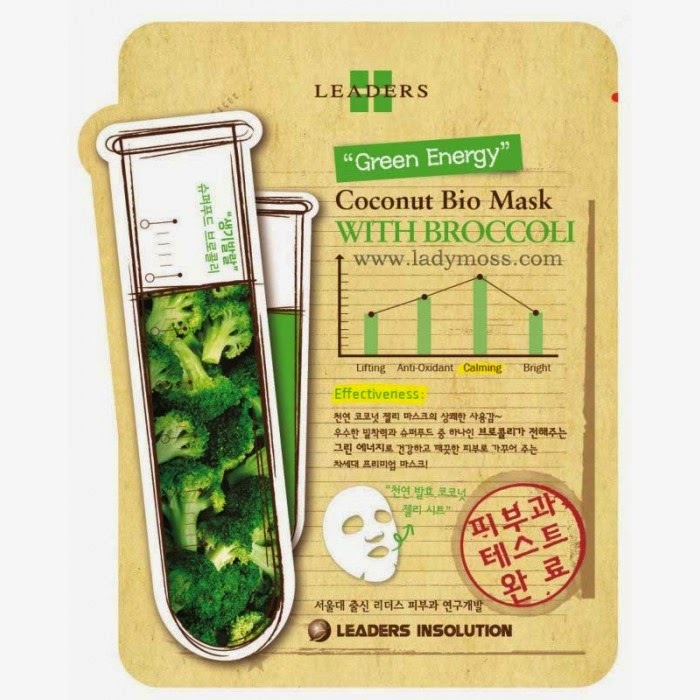 And worst, I saw several red patches on my cheeks huhu After using several beauty products and applying Leaders Coconut Bio Mask with Broccoli, the redness has significantly toned down. Alright!!! I felt so relieved. I felt like my skin has been pampered and rejuvenated. The itchy part subsided for awhile but goes back when I spend more time in the kitchen. 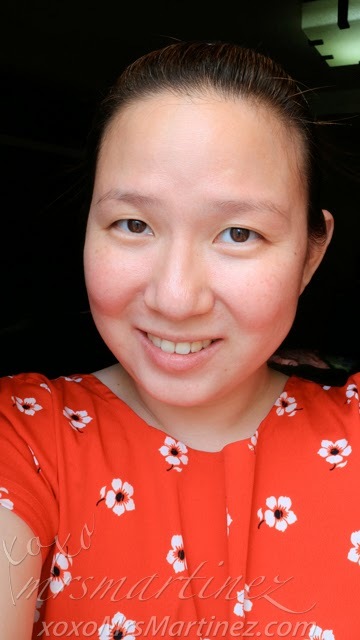 I have applied other products on my face to tone down the itchiness, I will share them in the next entry. Leaders Philippines is available at Festival Supermall in Alabang. Opening soon in Lucky Chinatown Mall. For more information, Like Leaders Philippines on Facebook and Follow @LeadersPH on Twitter.